I have a guide coming out talking all about getting your clients to relax in front of the camera!! I often get asked how I get my clients to relax in front of the camera. I would be lying if I said that I knew how to make people instantly relax in front of my camera! No boo, the truth is it has taken me years to come up with a system that worked for my clients and me! After all, I am super introverted, and I can even admit awkward at times as well! However, I knew that to get the images I wanted I needed a system. The truth is the process starts right after the initial inquiry and phone call (notice I said phone call and not email)! 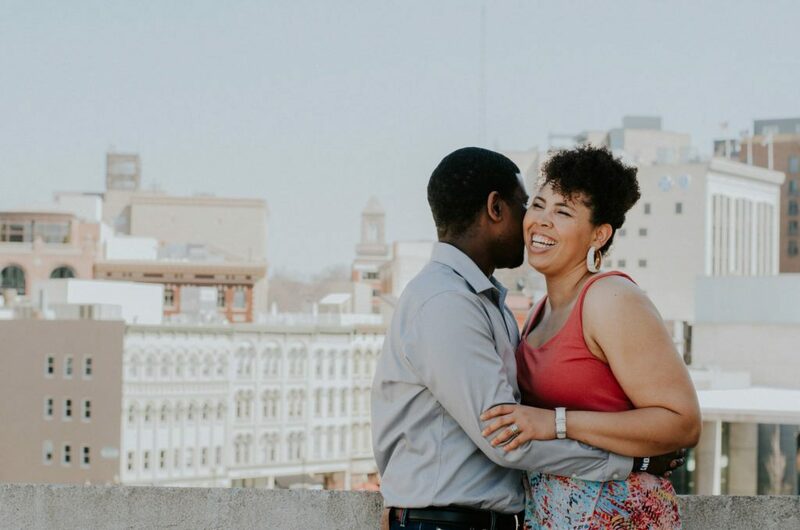 I try and get to know as much about the couple before the session! I also call to touch base with them before their session, and during their engagement session, we play games! How To Get Your Clients To Relax In Front of The Camera will be released on 2/15!